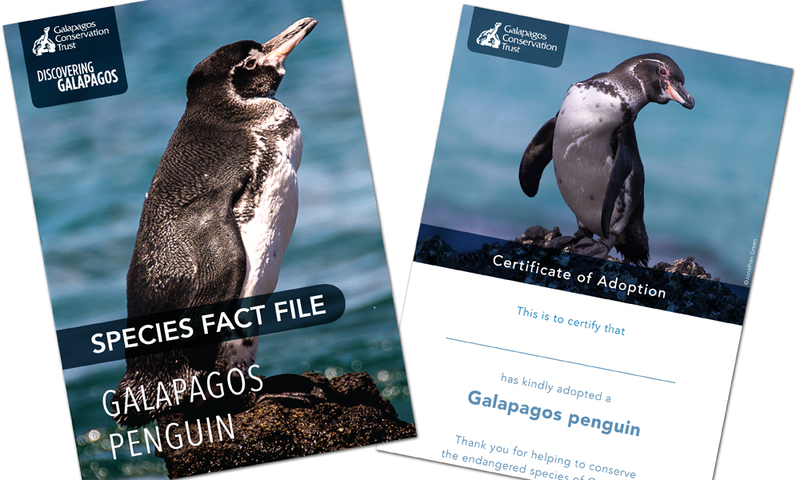 Our limited edition Galapagos penguin adoption pack includes a Galapagos penguin soft toy, a fact-filled file about this endangered penguin species and a personalised certificate. The recipient will also receive email updates via our monthly e-newsletter about the conservation work we are doing in Galapagos to protect these endangered animals. What is the postal address of the recipient? This will be used to send their adoption pack as well as mailings about our work and appeals. They can opt-out at any point by contacting us.